This atlas shows maps of each township with the names of landowners. 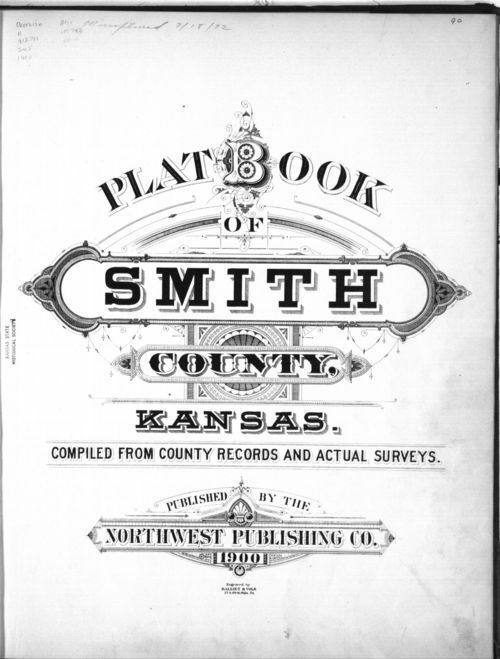 It has a patrons' directory and plats of towns as of the year of publication. Creator: North West Publishing Co.